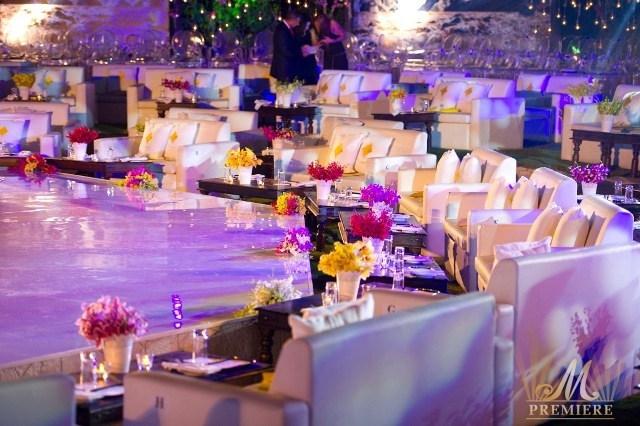 Another prominent and successful event organized by M PREMIERE took place at picturesque One & Only, Royal Mirage hotel on the 24th of March, 2012. 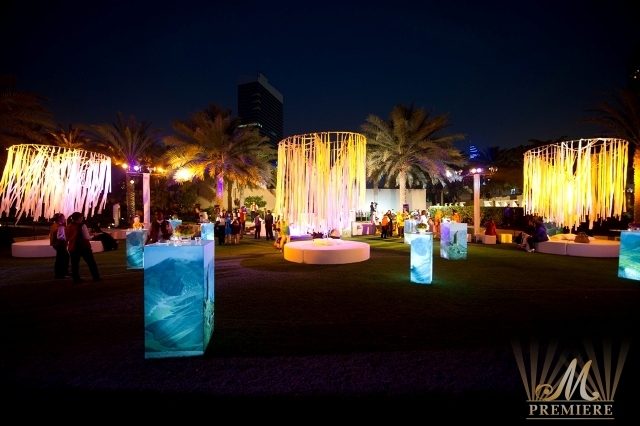 Thursday, March 25, 2012 – DUBAI: A wave of mesmerising pastel colours and fascinating elegant designs captivated the audience at the Firdaws Fashion Show in Dubai yesterday. 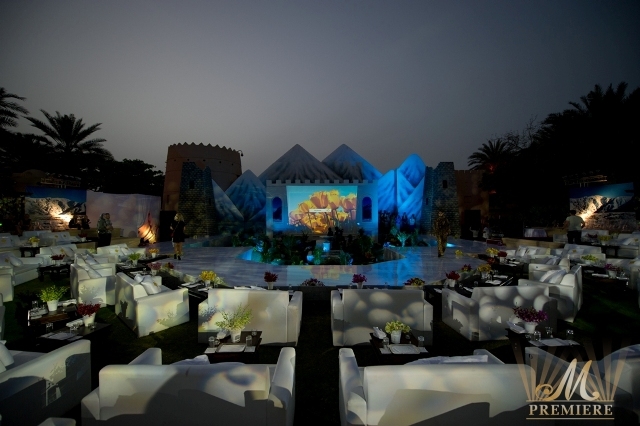 The exclusive show took place at the One and Only Royal Mirage in presence of H.H. 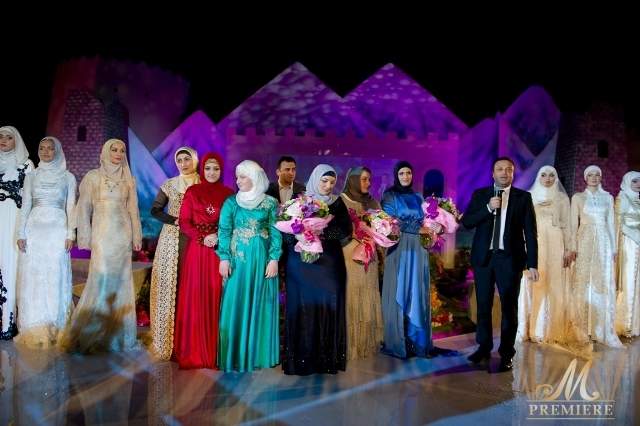 The First Lady of The Chechen Republic Medni Kadirova, high level personalities, celebrities and designers from the region including the renowned designers Zuhair Murad, Walid Atallah and Furn One, in addition to representatives from local, regional and international media. 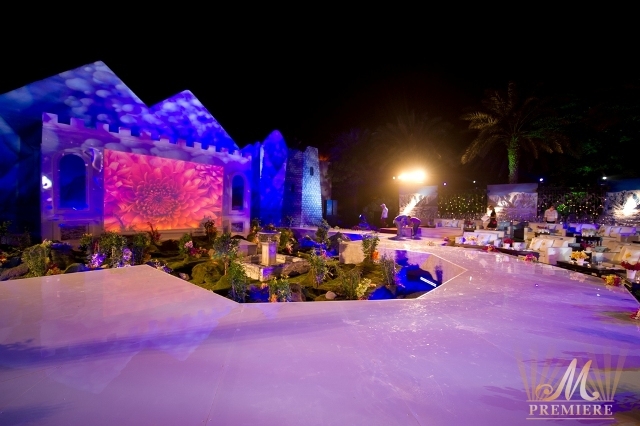 The Show featured the first collection by H.H. Medni Kadyrova, Founder of Firdaws Fahion House, along with collections by the talented Firdaws designers Zarima Yakayeva and Sadulaeva Raisa Rasylovna. 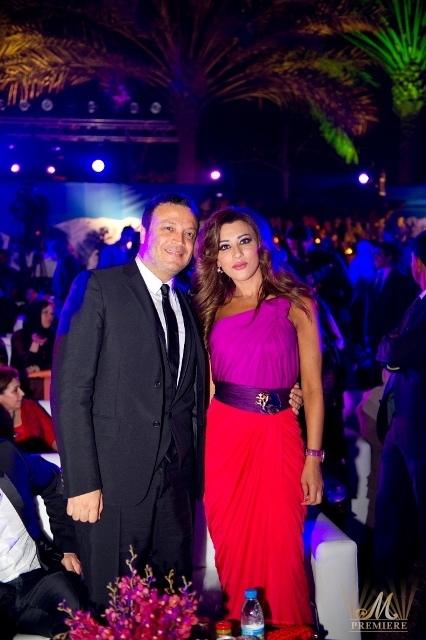 “My designs are inspired by the natural beauty and grace of Arab women to whom, I dedicate my first collection “ said H.H. Medni Kadirova. 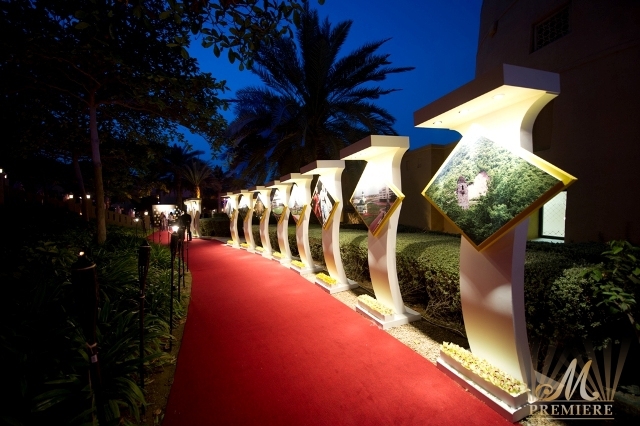 “I’m confident that the first Firdaws Fashion Show in Dubai, is the first step of many more to come in the region” she added. Unique masterpieces of evening gowns and dresses for all occasions designed in traditional yet modern Islamic motives, were showcased on the catwalk, celebrating the beauty and elegance of Arab women in an array of beautiful classical pastel colors. 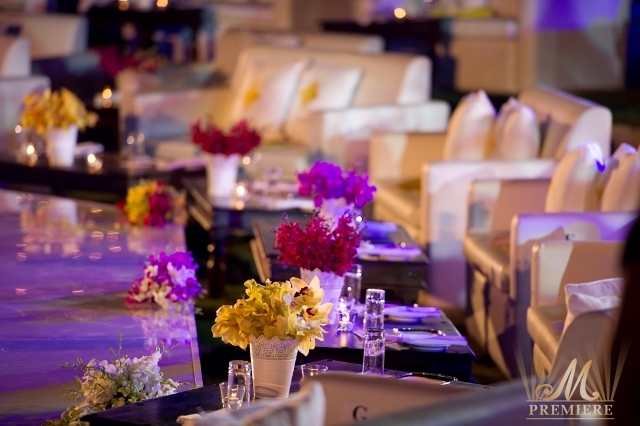 Designs are hand made from the finest silk and chiffon fabrics, and decorated with semi precious stones and beads. 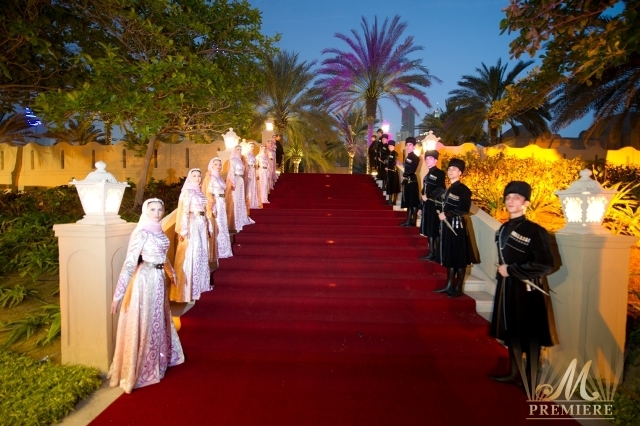 Firdaws collection combined the precious Chechen traditions and culture with the elegance of modern Haute Couture, to appeal to the region’s highly sophisticated and elegant women. 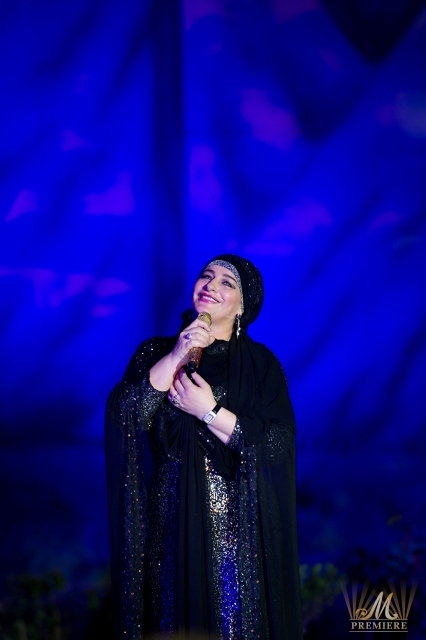 Two magnificent performances by Vainakh, the national dance ensemble and Mezhieva, a national singer of the Chechen Republic, entertained the audience adding a touch of the rich Chechen culture to the event. 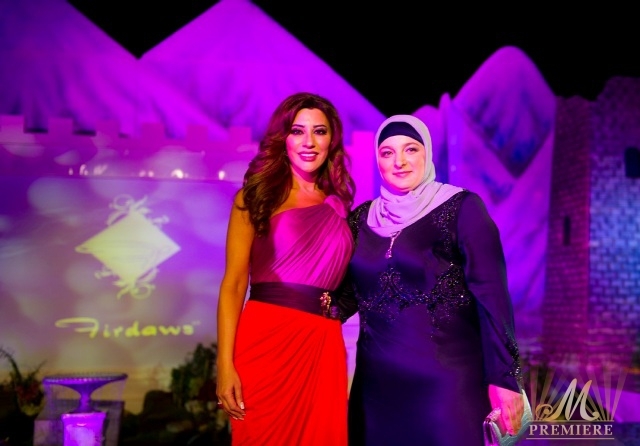 To wrap up this wonderful and colorful show, the famous and renowned Lebanese singer Najwa Karam, wowed the audience with her astonishing voice, while celebrating the success of the inspiring Firdaws Fashion Show. 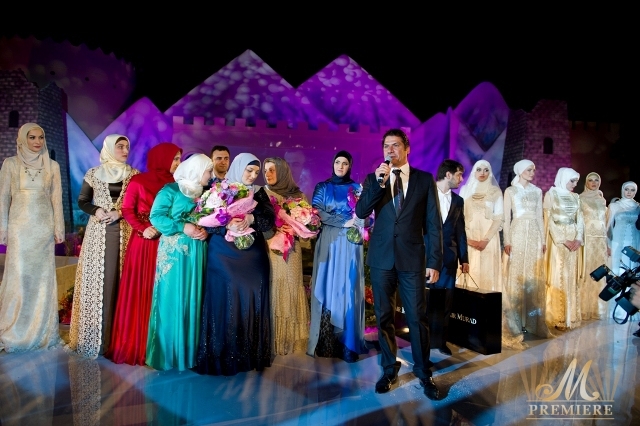 The First Chechen Fashion House FIRDAWS was founded by HH The First Lady of the Chechen Republic Medni Kadyrova with the support of the Head of the Chechen Republic Ramzan Kadurov in October 2009. 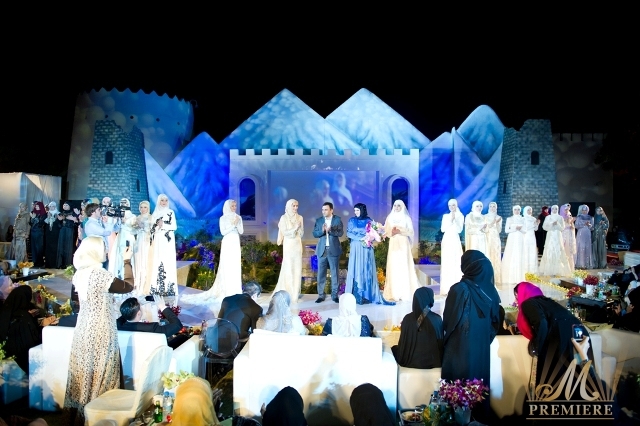 The Fashion House is located in the heart Grozny, the capital of the Chechen Republic. 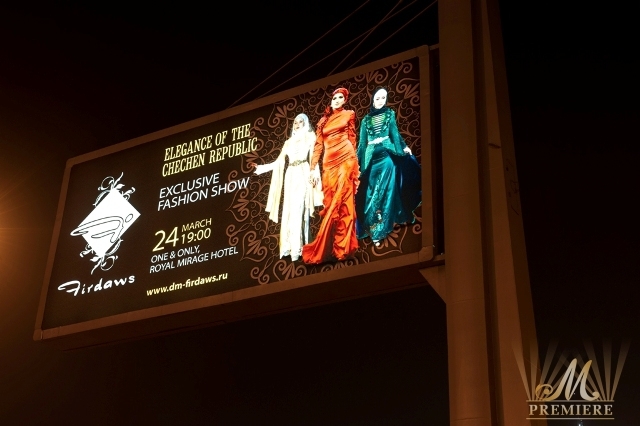 Firdaws Fashion House is the Chechen Republic’s first Haute Couture brand designed in national motives. 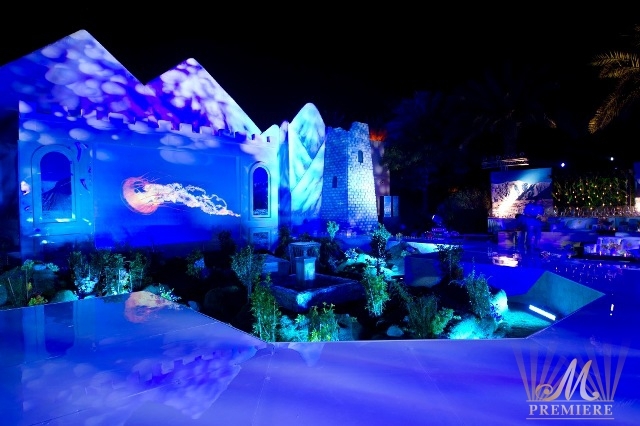 Since its opening, Firdaws has been setting the tone by presenting the audience with unique individual trends while combining modern ideas with the historic cultural legacy of the Chechen Republic. 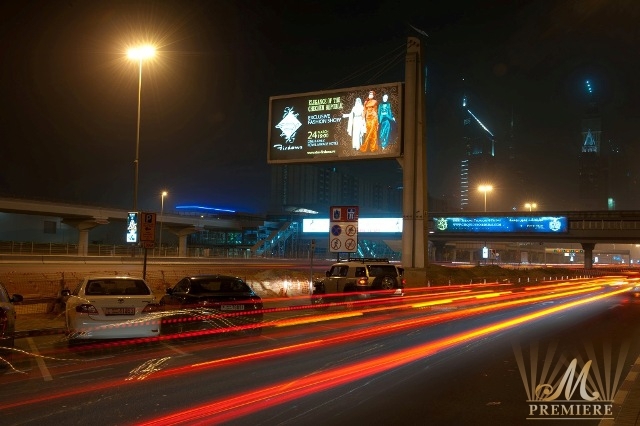 FIRDAWS is winner of the Grand Prix and Vice Grand Prix of The Couturier of the Year 2011 in Moscow.